Are there any ladies out there that would like to meet new friends? If so, why not join the newly created ‘Girlie Get Together (Hull/East Yorks)’ Facebook group. 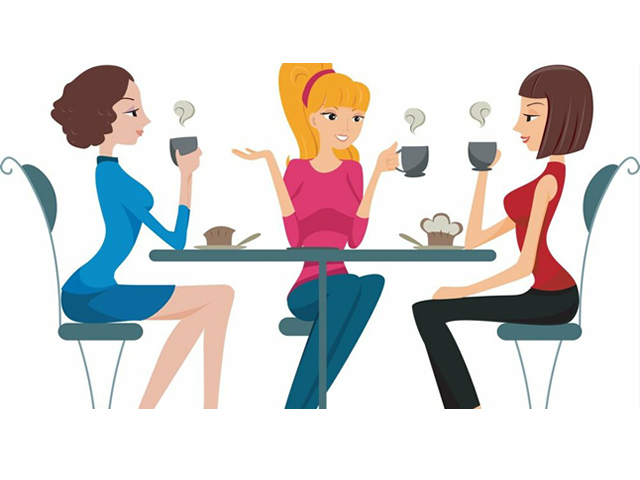 The aim of the group is to have some girlie chats/discussions and arrange meet ups. This could be a pamper party at home, meet up for coffee/lunch, cinema or any other social event. Everyone can post their suggestions for a Girlie Get Together!